It’s been some time since we did any Disneyland related blog posts, so we wanted to share some of the best tips for Disneyland Paris. We will split this into sections to read the parts you feel will help you out the most. So unlike in Florida where it is always sunny and barely a chance of rain or snow. You need to expect the worst to happen in terms of weather. So if you visit in October then bring jumpers and a light raincoat, this works especially if you need to keep warm and dry during the night shows. You might think the park is small but it really doesn’t so do take some great weatherproof shows. It will help as you don’t want to walk around the park and end up having blisters and feeling tired so fast. This is more of a tip if you have not booked yet, but good to keep in mind for the next trip to Disneyland as well. 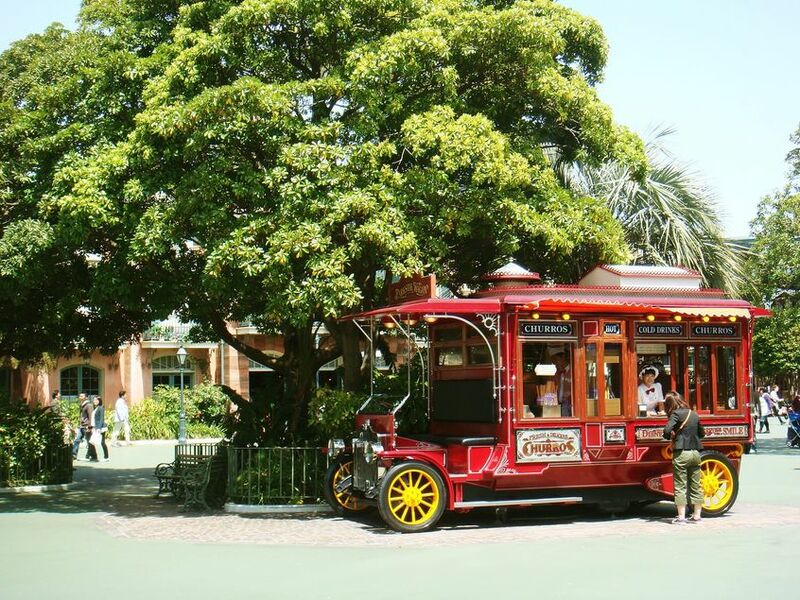 It is always best to stay in a Disneyland hotel as you can get a free shuttle service to the parks from Disneyland hotels. It also only takes around 10 minutes to walk to the park. Tons of extras get thrown in as well if you choose a Disneyland hotel, such as park tickets come included in the price of your hotel stay, on-site shop and restaurant. If you choose to book a non-Disneyland hotel it can take up to an hour to get back which means less time in the park. Much like the parks in the US, if you do end up staying in a park in the US. You will be given early access to the parks, from 8am. This gives you a head start of 2 hours to get on rides, so you don’t have to wait behind everyone. This works well for the type of rides where you cannot get fast pass tickets for. Disneyland has some great food options as well if you do end up staying in the hotels then plan when you want to eat. If you think about eating when everyone else does you will get stuck in a queue for the table. It is advised online to eat before everyone does. Booking a table could be ideal as well since you won’t have to queue. So, plan a day ahead this will help if you are going in a large group. You can if you don’t want to have a sit-down lunch grab food from food stands around the park. 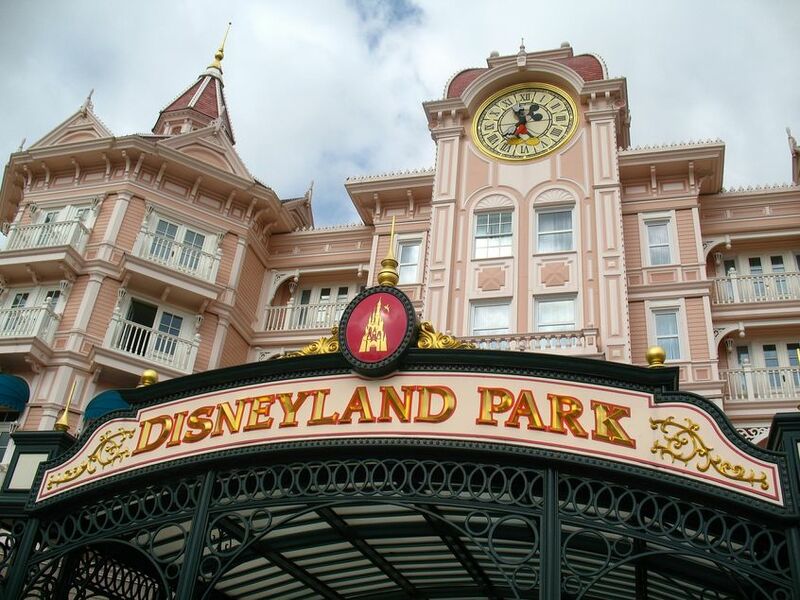 We hope these few tips helped you figure out what is best for your next Disneyland Paris trip. 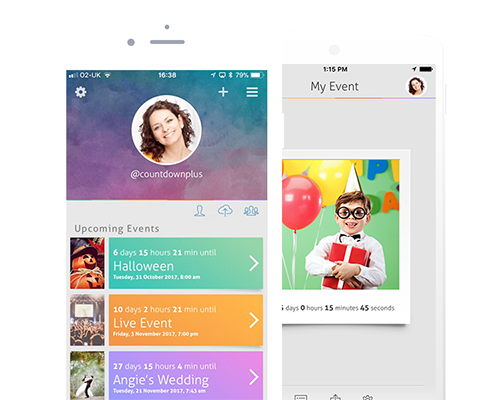 Tag all your Disneyland countdowns with #countdown and #countdownplus so we can see them.